T&M Mobile Service is your one stop solution to all of your diesel’s heavy repair performance needs. 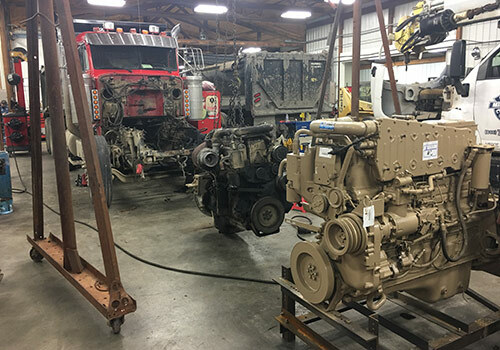 Whether you are in the need of simple services or more intense engine work, T&M is ready to help you get your heavy duty vehicle back up and running in no time. T&M offers a wide variety of maintenance work for heavy diesel vehicles. 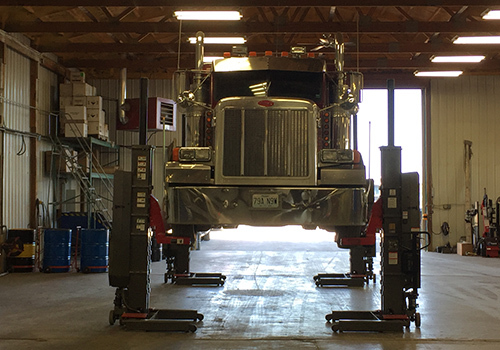 Specializing in semi trucks, dump trucks, farm equipment, and other Class 4 and Class 8 heavy vehicles and trailers, we are able to take great care of your vehicle, and get it into even better working condition than when you brought it to us. 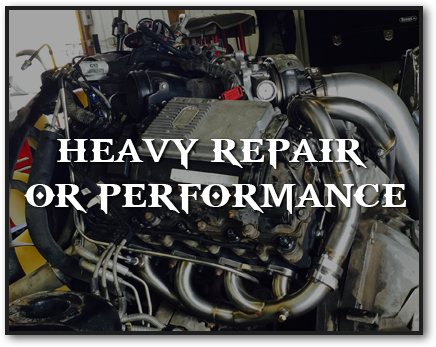 Our heavy repair performance includes all typical maintenance that your diesel vehicle needs throughout its lifetime. These services include oil changes, brakes, tires, AC care, alignment, and more. 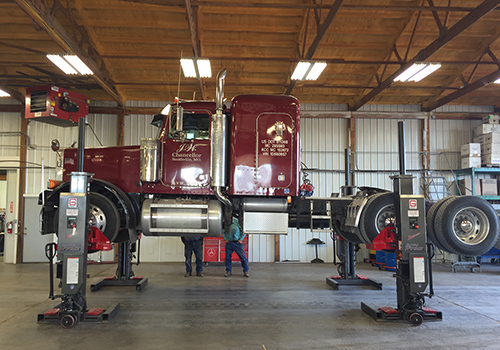 T&M also offers expert preventative care for your heavy vehicle, and stops any troubles facing your engine before bigger problems arise. This preventative care is done by our expert mechanics, and saves you time and money, helping your vehicle to stay running and efficient. T&M’s heavy repair work also takes advantage of the custom fabrication of parts. For example, if your car is in need of an uncommon part that may take a long time to get in, T&M could fabricate an excellent replica of that part instead. This custom fabrication does the same job as the retail product, yet could save you time and money while getting your vehicle repaired. When you need repairs on your heavy vehicle, bring it to the T&M experts. Our team will give you the best repair, maintenance, and preventative care in the industry, all while staying budget friendly. Let T&M care for your vehicle, and your vehicle will continue to care for you.